The United States announces they are reinstating family detention. A landmark ruling in the US recognises domestic violence victims for asylum claims. New focus on interception between Guatemala and Mexico sees a a decrease in US arrivals, although WOLA argues there are a range of factors to be considered. Preocupa nuevo Programa Frontera Sur entre Mexico/Guatemala. CM Jusistas informes, Jornada informes. Interpretacion del derecho a la libertad para migrantes y el derecho al libre transito. A Regional Humanitarian Conference calls on States to eliminate detention, based on a person’s immigration status. Conferencia Regional Humanitaria hace llamado a los Estados que garantizen eliminar la detención por razones migratorias. IDC informes. Who is Dayani Cristal? 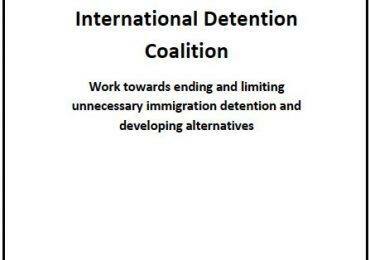 invites us to take action on the injustices of the US immigration detention and deportation system. El infierno de las hieleras. Sealed UNHCR Report Warns of Poor Protections for Unaccompanied Mexican Children. Why Nicaraguan kids aren’t fleeing to the US. Porqué llegan tan pocos niños nicaraguenses a EU? Migrantes tambien sufren un infierno en paso por Guatemala. In Honduras, migrants fleeing poverty and warfare. Denuncian condiciones en estaciones migratorias de Iztapalapa, Saltillo, Puebla. 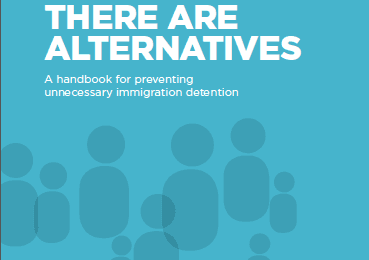 Canadian book analyses the Architecture of Migrant Detention in Canada. Sin Fronteras 2013 Annual Report. 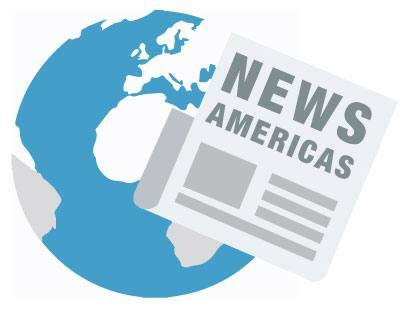 The news roundup for July & August is an amalgamation of tweets from our Americas Regional Coordinator, and retweets of members and news in the region. Stay up to date by following @idcAmericas on Twitter.